The End of Overeating - Audiobook | Listen Instantly! Most of us know what it feels like to fall under the spell of food -- when one slice of pizza turns into half a pie, or a handful of chips leads to an empty bag. But it's harder to understand why we can't seem to stop eating -- even when we know better. When we want so badly to say "no," why do we continue to reach for food? Dr. Kessler presents groundbreaking research, along with what is sure to be a controversial view inside the industry that continues to feed a our nation -- from popular brand manufacturers to advertisers, chain restaurants, and fast food franchises. Dr. Kessler's cutting-edge investigation offers new insights and useful tools to help us find a solution. There has never been a more thorough, compelling, or in-depth analysis of why we eat the way we do. Download and start listening now!
" A fascinating read! Has forever changed my view of chain restaurants and processed foods (they ARE the enemy). A must read for anyone who has struggled with food addiction. " " I think this is probably the sort of book that's at best mildly interesting if you aren't directly plagued by conditioned hypereating (as many of the other reviews would suggest), and that's a gold mine if you see yourself in its pages. The first chunk is heavy into the neurology of conditioning and addiction as it relates to the products food manufacturers have engineered to make as appealing -- and, thus, sell as much -- as possible. 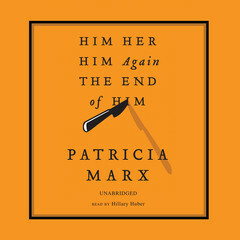 As I'm the kind of person who likes to understand the mechanism of what's going on in her body, I thought it was terrific. It's short on specific solutions, although I suppose that's to be expected in what comes down to a highly individual problem. " " The title of this book is misleading, I think. I found it much more about the food industry and even some physiological aspects of modern food consumption, rather than a how-to book. There are some great explanations about modern food in here that will really stick with you, and definitely change the way you look at your food, especially the food you eat in restaurants. It made me want to make every single thing I eat from scratch. " " Clever, original, and potentially helpful, but a bit annoyingly repetitive. " " This was a fantastic and informative read. I don't look at processed food the same way now. 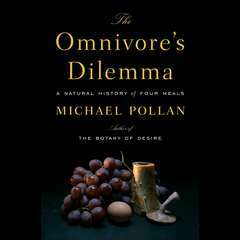 This book changed the way I think about food. " " Interesting read, gives me something to think about why we all love eating out and pre-packaged food so much. " 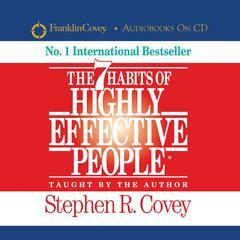 " A great book that gives insight into why people overheat-awareness is half the battle "
" Already knew all this crap. It just made me feel guilty and think that I'm killing my family. If I was a millionaire I'd shop at Whole Foods people. Give me a freakin' break! " " I had so much promise for this book, but it was just too scientific and biology-based for me. I was hoping for something a little more sociological or behavioral-based. " 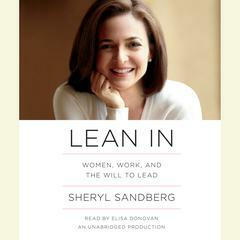 " This is an amazing book. Really really smart about how Americans eat and how we get tricked in a way into eating food that really is not healthy because the fats and sugars are really well hidden. All we know is that the food tastes great. " 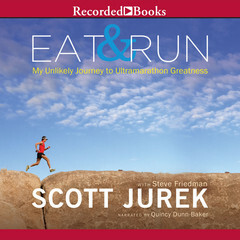 " Another excellent book on understanding why one over eats. 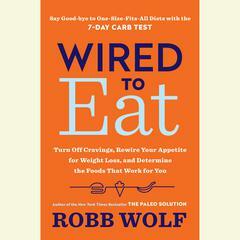 This book focused on the biology that leads to over eating. " " I read most of it but got bored with all the studies. It was kind of interesting. " " Frequently redundant and in need of editing, the book nonetheless has some good information on food technology and marketing theory. " " It went like this: P R O B L E M , P R O B L E M solution. If a bit more time could have been spent on the solution (which his are great) and less on the problem, then it would have been truely a perfect book. 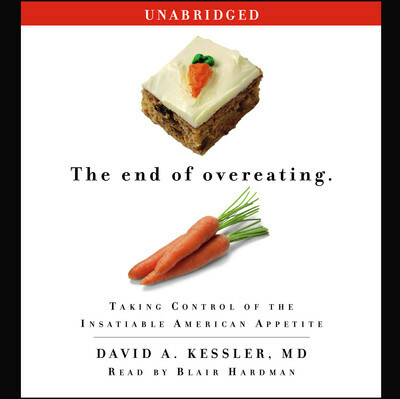 about its subject -and that is, exactly what its title suggests: The end of overeating. " " Describing how humans are wired to seek always more of fat, salt & sugar, and how food producers are making "hyperpalatable" foods to make advantage of this. The "practical" section that was supposed to walk you through how to stop overeating was too abstract and lacking. The first part was great. " " Americans are fat because we eat too much. We eat too much because our foods are filled with salt, fat and sugar. Which, obviously, makes it delicious. Thanks, David Kessler, for this unforeseen information. I can't wait for your next few books about the pope being Catholic and rain being wet. " " A very interesting read on managing food addiction. " 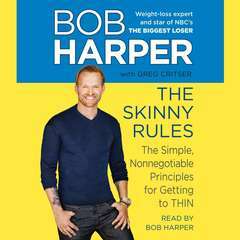 " Interesting and well-written, but no major revelations for this nutrition media connoisseur. " " His facts are right on, but he takes a long time to lay them out. He's not a great writer and his practical suggestions are too vague to be very useful. " " Great book about how food producers manipulate the food they produce. " " Fascinating, very detailed empirical examintation on why we in the west are getting more obese. Scary. " " Very interesting for the most part!! (Other than when he explains multiple experiments conducted on rats) Good insights into the food industries' marketing ploys and how high salt, sugar and fatty foods actually alter the chemicals in your brain! " " This book is amazing... it's the first I've read about the "why" involved in the obesity epidemic, and about how the food industry has created foods designed to lessen our own control over eating. I can't put it down! " " A must read on the obesity epidemic--by the end of the book, when you look at a menu in a restaurant, you say, "Man, fat on salt on sugar on fat, ugh." 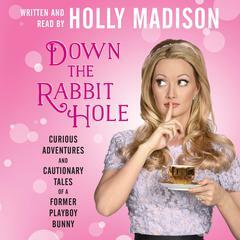 "
" I absolutely loved this book! It gave me so many ideas on how to handle over eating, and the reasons behind why we do it! Definitely a must read if you struggle with over eating. " 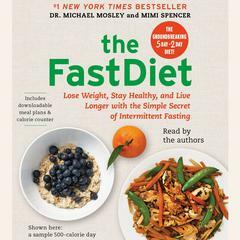 " first part of the book is describing all the yummy food you should not eat, then the author tells you why you want them.. sugar, fat and salt.... and then to change that.. you must eat small portions and refuse to eat foods stuffed with sugar, salt and fat.. not really new info. " " Fat, salt and sugar - studied by scientists and then combined in increasingly addictive ways. Why DO those appetizers "melt in your mouth"? " " I truly believe this book holds the answers to America’s obesity epidemic. If we change our ways, the health and food industries will eventually change as well. 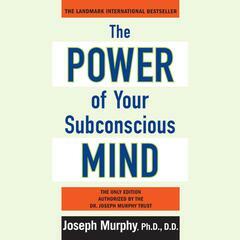 The book is, at times, a bit redundant, but provides concrete advice on how to gain control. " " Wow, this book is making me change the way I think about food. Some of the discussion gets a little technical, but I think he does a great job of making the neurophysiology understandable, without losing the more technical details. Wish some of my med school profs had been as good. " David Kessler served as commissioner of the US Food and Drug Administration under Presidents George H. W. Bush and Bill Clinton. He is a pediatrician and has been the dean of the medical schools at Yale and the University of California, San Francisco. A graduate of Amherst College, the University of Chicago Law School, and Harvard Medical School, Dr. Kessler is the father of two and lives with his wife in California.